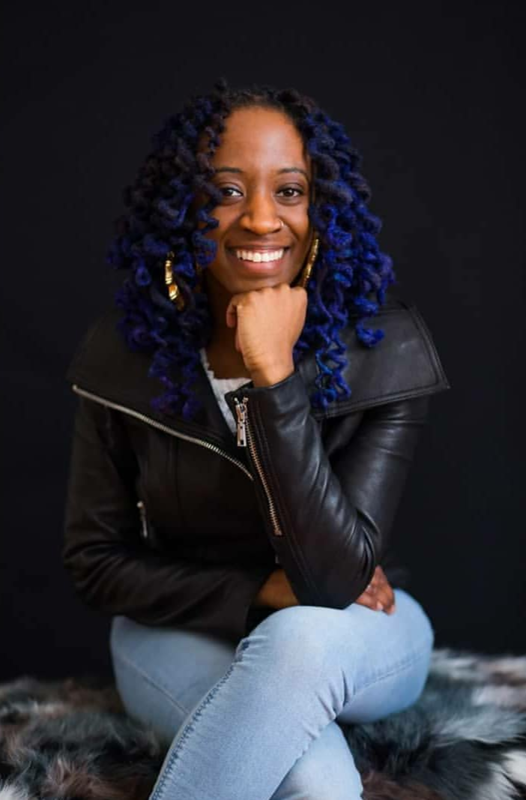 Born in Springfield, MA into a family of creative individuals, Jasmine Sade quickly developed a passion for drawing, painting and fashion early on. She draws inspiration from artists such as Dorothea Tanning, Egon Schiele, Jean-Michel Basquiat and Salvador Dali, who dealt with the subconscious mind, world issues and pure expression in their work, and Henry Taylor & Chuck Close, whose paintings greatly inspired her love of portraiture. Jasmine obtained a degree in Fine Arts from Holyoke Community College in Holyoke, MA, and a degree in Fashion Design from The Fashion Institute of Technology in New York, NY.